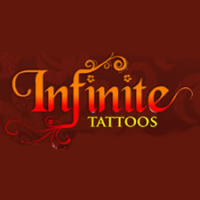 Get the Tattoo You Deserve! 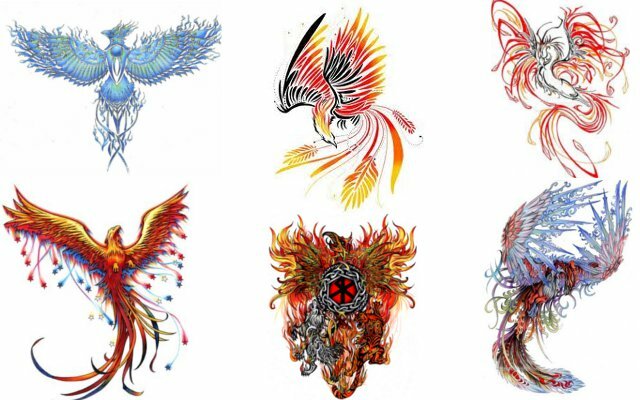 Choose from over 34 categories to find the right tattoo design for you. With pictures of people and their tattoos and more. Huge gallery. Check it out. Four leaf clovers show up in tattoo designs as representations of luck or being lucky. Also known as a shamrock, clovers with a fourth leaf are rather rare. It’s why people consider them lucky! Related to Irish heritage, they are often made with a celtic design. Did you know? There is a song called “I’m looking over a Four Leaf Clover” – originally from 1927, in 1957 Daffy Duck sang it in a cartoon.